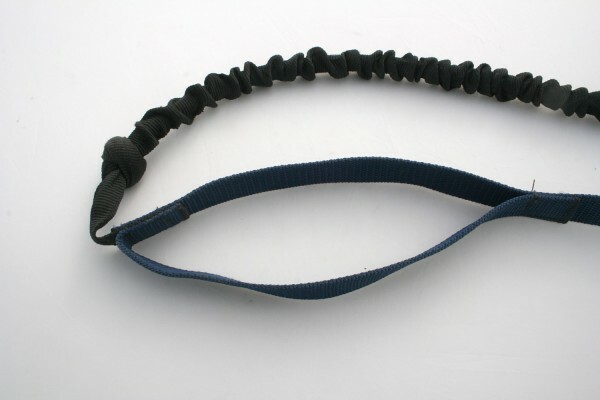 Features of our new bungee dog lead. Reduce the risk of strains and injury to yourself and your dog. 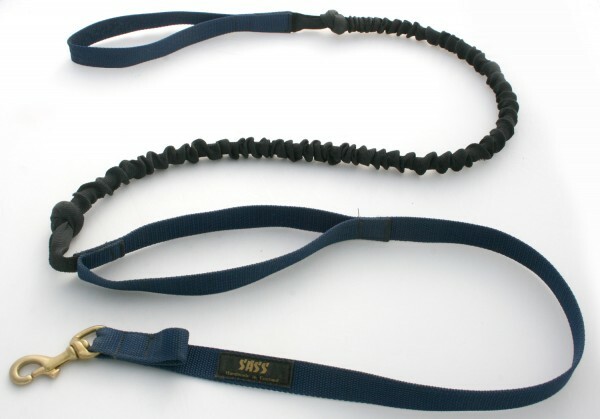 Traffic / Ladder handle 2ft ( 60cm ) or 3ft ( 90cm ) from the clip ( depending on lead length ). NOTE : The bungee section will always be BLACK. The ladder / traffic handle is available to shorten the lead when necessary, for closer control without bungee effect.